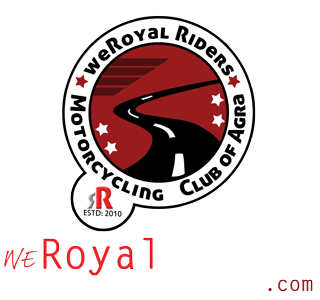 Home / Meetups / One Ride Agra 2016 (April 3rd) – Royal Enfield Owner’s Annual Riding Event Worldwide. On the occasion of annual ONE RIDE, ie. 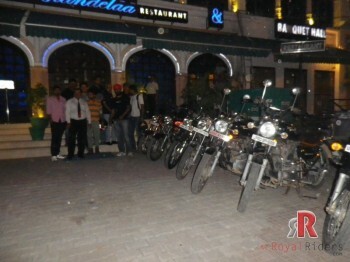 first Sunday of April, weRoyal Riders Royal Enfield Riders Club of Agra is organizing one Ride. All bullet enthusiast and lovers are invited to Join us. 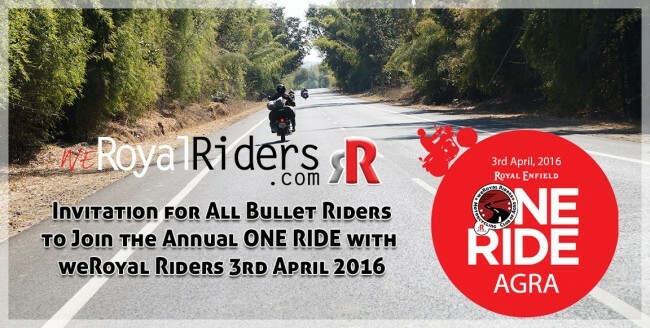 One Ride is an event which takes place every year on First Sunday of April, this year its on 3rd April. 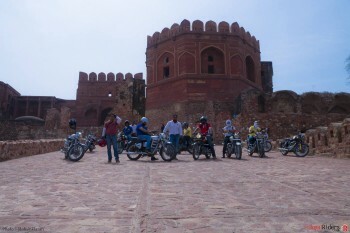 This ride is celebrates for the proud of being an owner of Royal Enfield and is observed worldwide by Royal Enfield owners in their own distinct styles. 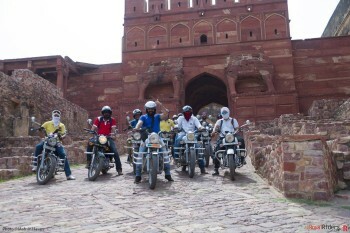 It will short sweet ride, we will be visiting Fatehpur Sikri, Buland Darwaza, Hiran Minar etc. along with Breakfast and Lunch.